Get extraordinarily smooth tone each and every time! 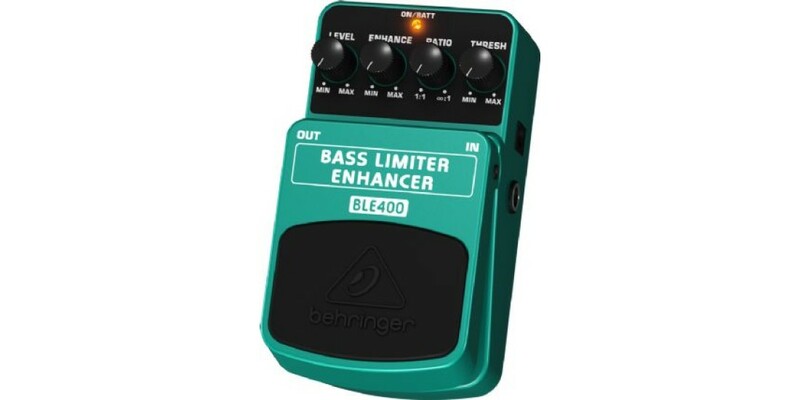 The BLE400 gives your playing a smooth finishing touch and eliminates rough volume peaks. It even works if you are using dynamic slap and pop techniques. Add some sparkle with the Enhance control! The enhancer functionality prevents the precious harmonics frequency spectrum from being affected when using extreme limiter settings. 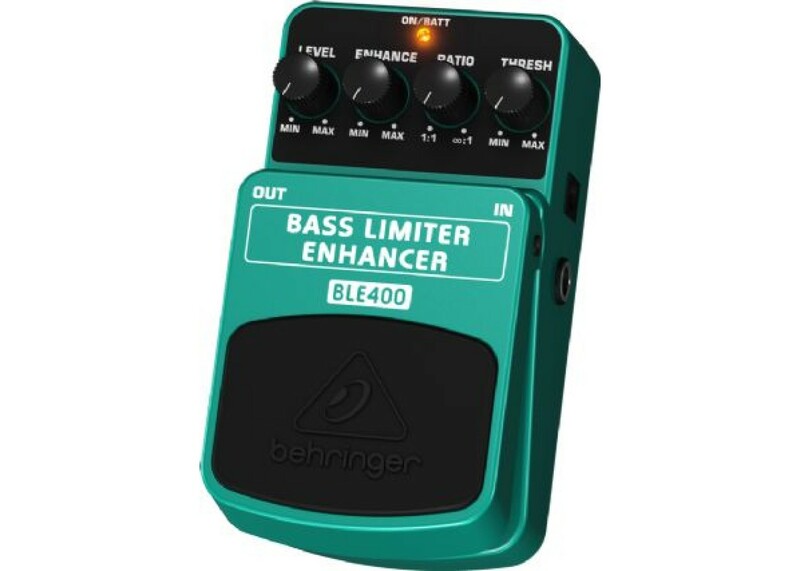 This BEHRINGER product has been designed to compete head to head with leading products on the market. * Rely on the dedicated Level, Enhance, Ratio and Threshold controls for intuitive sound shaping. We have also included a status LED for effect On/Off and battery check, and you can run your BLE400 on a 9 V battery or a DC power supply (not included). For absolutely noise-free operation, a first-class electronic On/Off switch is integrated.